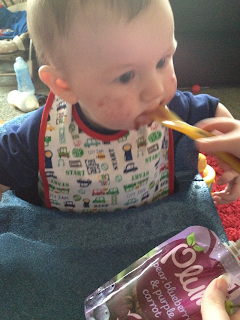 We have recently been sent samples of the new savoury blend pouches of baby food by Plum baby. 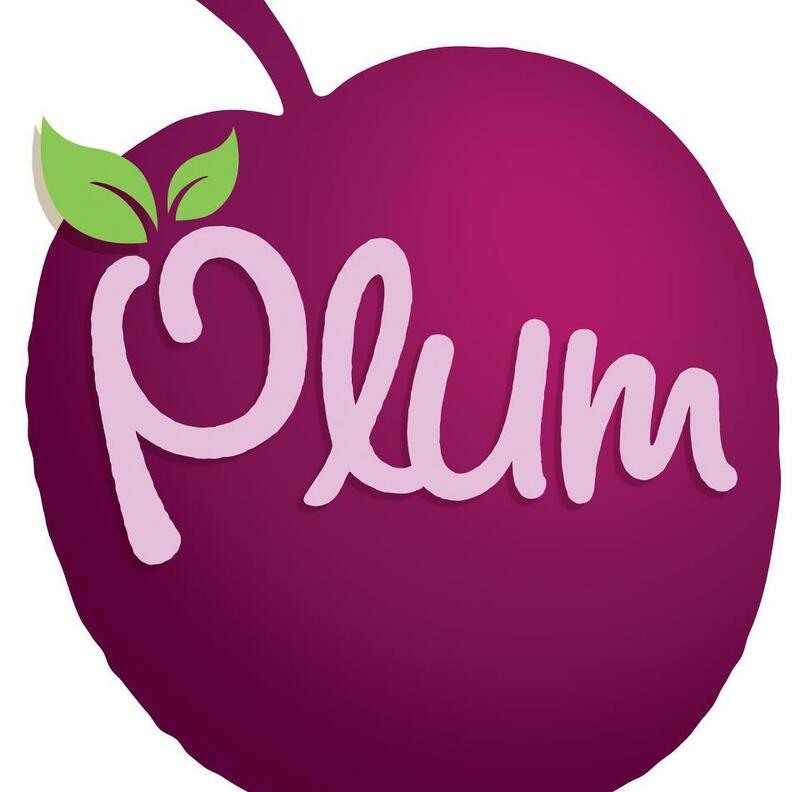 I was very excited to be given this opportunity as Plum are one of the few companies I have found that have clear labelling to say that they are dairy free. I usually make all my own purees which is great but is not very handy when going out and about so was very happy to try the new plum blends and see how they compare. Recently Plum polled more than 2000 of their Plum parents online and found that a massive 76% of those parents were worried about keeping their babies from developing a 'sweet tooth'. studies have shown that what we feed our little ones in the first few years can have a real impact on their eating habits for life. 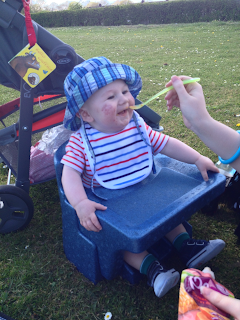 This influenced plum to come up with some savoury led blends for early weaning to encourage vegetables into our babies diets early in the hope it will lead to a healthier diet later on in life. The new blends use interesting savoury ingredients such as purple carrot and quinoa, which are bursting with goodness and antioxidants. The first of the three new flavours is Pear, blueberry and purple carrot, which is an unusual combination but the flavours blend perfectly together. The second is Broccoli and apple, which sounds like a very strange combination but is a great way to introduce babies to the challenging flavour of broccoli. Last but not least is Sweet potato, corn and apple, again sounds unusual but in my experience i've found that sweet potato is always a winner for babies with both of mine loving anything containing sweet potato. 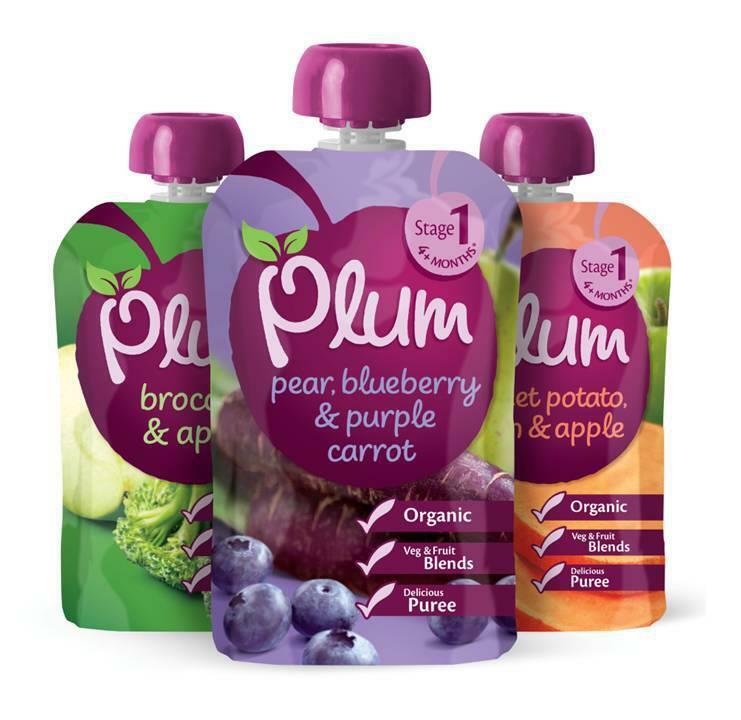 Like all Plum recipes these blends contain protein rich quinoa, making them well balanced meals ideal for little ones. We received two samples of each of the new flavours for Zach to try. The first flavour that he tried turned out to be his favourite and that was the pear, blueberry and purple carrot. This shocked me a bit as I was expecting the sweet potato to be his favourite! Zach is not a small baby and really enjoys his food anyway and just the sight of the pouch and spoon got him very excited. He polished off the whole pouch in no time. Although that flavour was his favourite he still loved the other two. When I've made broccoli for him myself he hasn't liked the texture as it's not easy to make it smooth but he had no problems at all with the broccoli and apple flavour and not a drop of food was wasted in all six pouches! My favourite thing about plum pouches is that they are so handy for going out. They take up next to no room in a change bag. They are a great size, with just enough food to fill a hungry tummy with no waste and the packets are nice and slim to fit in your bag. The screw on lid is also good if your baby isn't so hungry as it can be just put away until they want the rest. We have found them perfect when going for picnics too. It is hard to find snacks that are guaranteed to be dairy free so while Gracie can eat what she wants I found it easy to give Zach a Plum pouch then put a few little handy snacks on the tray of his Cushi Tush chair for him to snack on while we are eating our picnic food without feeling guilty about him not getting anything nice to eat. 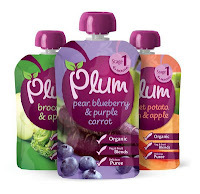 I would definitely recommend Plum pouches to any parent. Whether they are a busy mum who struggles to find time to make up homemade baby foods or even if they are someone who is just on the go a lot and wants something handy for out and about. I would especially recommend them to parents of dairy intolerant babies who like me struggle to find a variety of foods to give their babies. Plum offer great taste and flavour varieties giving babies some fruits and vegetables that they may not neccesarily be given when eating homemade foods. I mean I hadn't even heard of purple carrots before we tested these out! and the combinations in these pouches are none that I would have put together myself. Best of all the easy to read ingredients and information on the back of the pouches proves that these are completely guilt free, no more worrying that by giving your baby shop bought baby food is damaging their health.We will definitely be buying more of these for Zach. We were sent the products featured free of charge for review but all opinions are completely my own.